It’s the diving watch that nobody can get enough of. No, not the Tudor Pelagos, which is the watch we’re actually here to talk about – rather, the Heritage Black Bay. 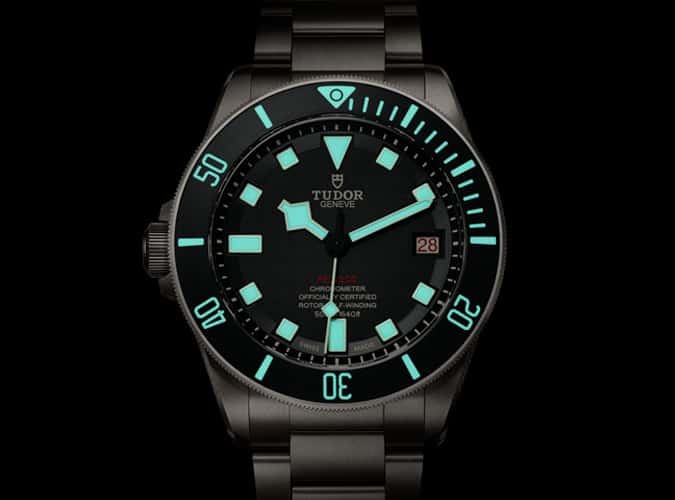 Whether in bronze or steel, framed by a burgundy or navy aluminium bezel, it is the blue-eyed poster boy for Tudor’s recent renaissance and a modern classic in every sense. Yet, amazingly, this handsome water baby was only reissued a few years back, drawing its retro design cues from an old Tudor diving watch that went by the name, ‘Submariner’. This entry was posted by Epiphany in Lifestyle.